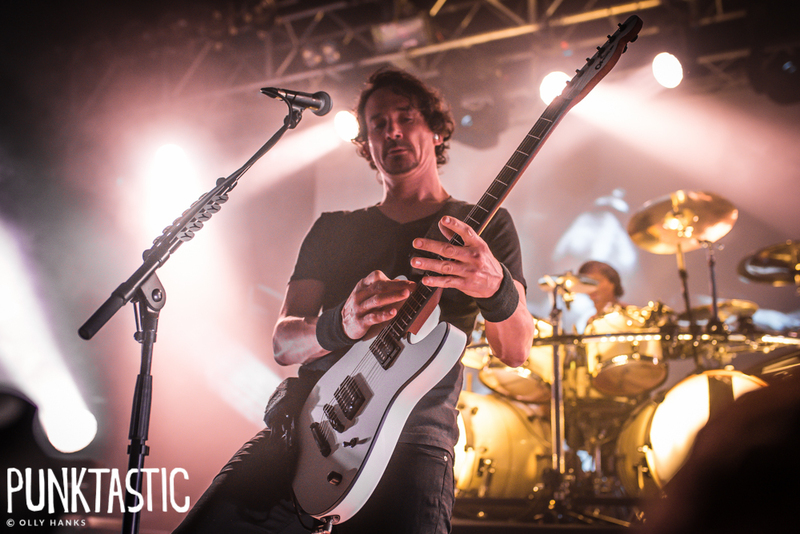 Progressive heavy metal kings Gojira have announced their biggest UK headline shows to date, with three shows nestled comfortably in the middle of metal festival season at the end of June and beginning of July. The band, who released debut album ‘Terra Incognita’ in 2001, have become one of the biggest names in modern metal since the release of their incredible sixth album ‘Magma’ in 2016, culminating in a headline slot at Bloodstock last year. Tickets for all dates, listed below, go on sale at 10am today (Friday 8 February) here.